Thimphu is a bustling town on the bank of Thimphu Chu & set gloriously in the hills of the Thimphu valley. 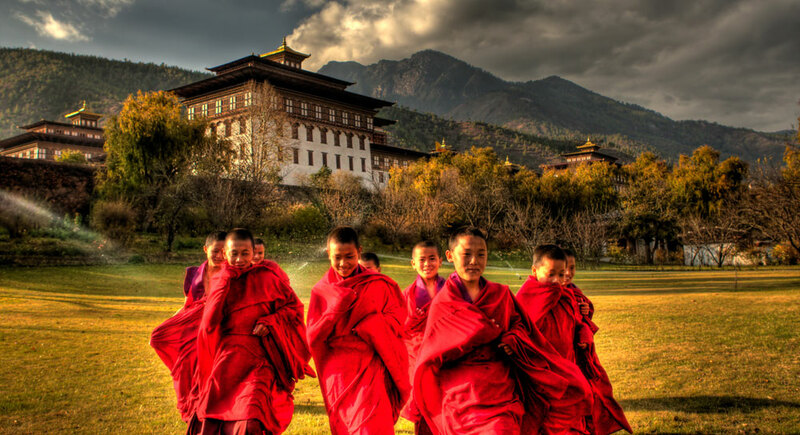 Next drive to Paro, the beautiful valley is home to many of Bhutan’s oldest monasteries & temples. The countries only airport situated is in Paro, the valley is also home to Mount Chomolhari (7300 meters.) situated at the northern end of the valley whose glacier, water forms the Pa Chu which is flowing through the valley. 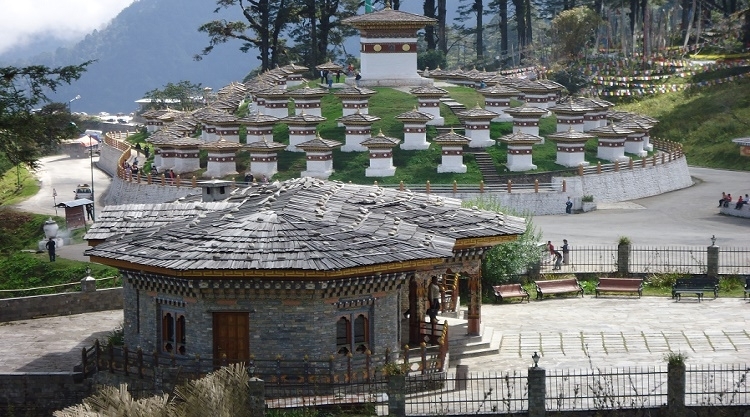 Then head towards Phuntsholing and visit Zangtho Pelri Lhakhang, Kharbandi Goemba, and famous Bhutan Gate. Morning transfer to capital city Thimphu and evening visit TashiChhoDzong.Over night at Thimphu. 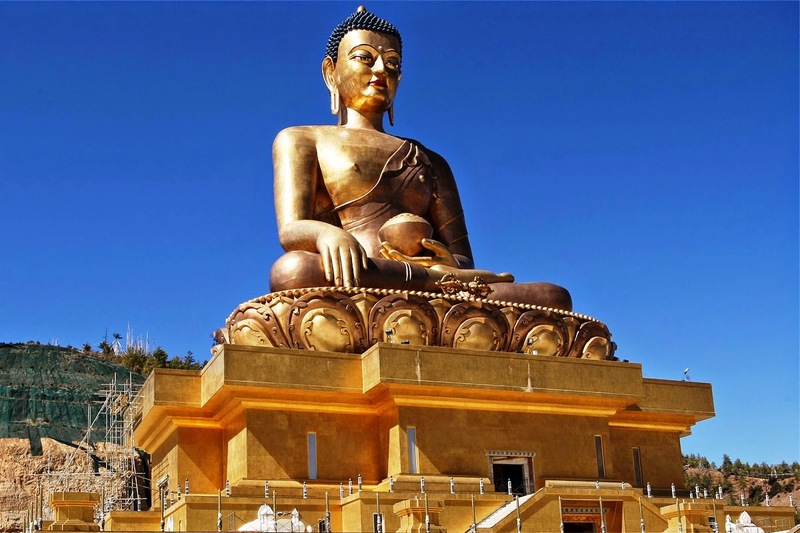 Morning visit Memorial Chorten, Buddha Statue, Takin Zoo, National Library, Folk Heritage Museum, Paper Factory, Coronation Park, evening spend some time at the Clock tower square or take a walk to the city for shopping.Over night at Thimphu. Morning transfer to Paro International Airport for your onward destination. Pay 5700 now to book this package. Taxes Additional.